Larp the Series explores the gaming and human side of larping through a group of close friends. 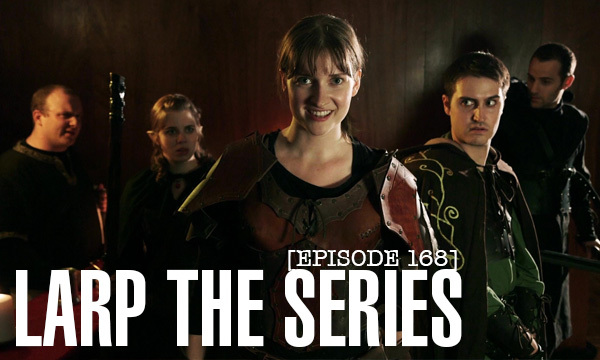 Elizabeth Neale (Shane) and Charlotte Rogers (Brittany) joins us in this episode to talk about the show, acting within larping and what’s it like to just wield swords and wear leather on set all day and night. 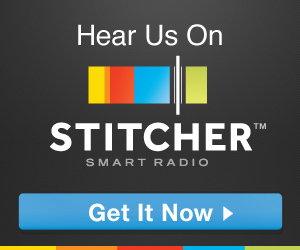 Check out this great web series! LIVE SHOW! Ep. 5 – Leprechaun Hats! Such Wow!